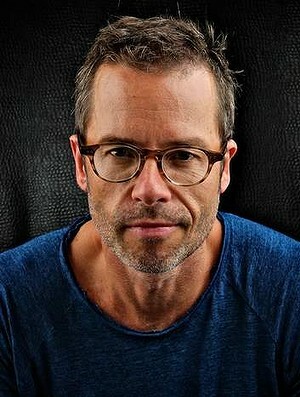 Guy Pearce began his career on the Aussie soap opera Neighbors, but it was his starring role as the flamboyant drag queen Felicia in Priscilla, Queen of the Desert made him a star. In 1997, Pearce starred in L.A. Confidential which made him a household name. He has since starred in Ravenous, Rules of Engagement, Memento, and The Time Machine.